Cris Kambouris is a leading real estate representative and multiple award-winning and top-producing listing agent. 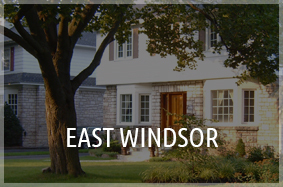 Cris is the first Windsor agent at Keller Williams Lifestyle Realty and he has a vast knowledge base in all aspects of residential, commercial, investment real estate and development. 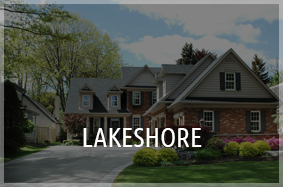 He has sold countless homes all over the Windsor-Essex area including Southlawn Gardens, Southwood Lakes, Roseland Golf Course area, Riverside, St. Mary’s Gate, Historic Walkerville area, Tecumseh, Lakeshore, LaSalle and much more. 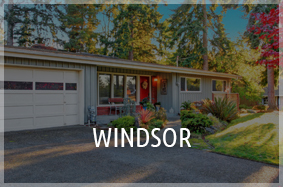 These Windsor and surrounding communities offer a beautiful selection of condominiums, waterfront properties, modern and historic homes, for sale or lease. 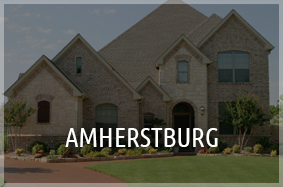 Cris is a senior accredited listing agent who often accompanies many out of townhome buyers looking to relocate or retire in popular and trending Windsor-Essex locations. When Cris is not showing a property, you will find him involved with many Windsor and LaSalle community projects. Connection with Windsor-Essex community is key to his success. Cris has developed a simple, transparent, and easy to understand process for his buyers and sellers. Call or text Cris Kambouris “Your Recommended Realtor” to book your free no obligation buyer/seller consultation today! HOT NEW LISTINGS THAT WON’T LAST LONG! Planning to Sell your home? 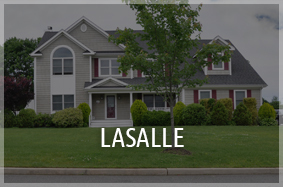 Try my simple to use Home Evaluation app! Just input your information, and I will get back to you with an approximate listing price! Click below to get started! In the market to BUY a home? Join my VIP buyers club and get access to relevant listings matched precisely to you and properties that have not even hit the market yet! Click below to get started! What clients have to say.. I couldn’t have asked for a better Real Estate Agent. Cris always greeted me with a smile, was friendly and professional. He always answered all my questions and concerns and would walk through everything step by step. He made me feel secure that I was in good hands. He helped me reach my goal to find the perfect home in a new city. Cris made feel like I was part of the family. Thank you so much for everything I truly appreciated it! Very refreshing to deal with Mr. Kambouris. He sold many homes in our area in a short amount of time and a friend recommended him to us. His team went above and beyond on every aspect of the process and Cris was always there when we needed him! Thank you! Cris did a great job selling our parents’ house to settle their estate. We chose Cris because he had listed and sold many of the homes in their neighborhood. Our goal was a quick sale and he negotiated a great deal with quick possession that satisfied all involved. We would definitely use his services again and highly recommend him. Thank you Cris! I called Chris to help on a quick sale, Chris did a great job, very friendly and professional. I would recommend Chris to all my family and friends. Great job Chris. Thank you delivered exactly as promised. Cris helped Lisa and I find our dream home and then once ready quickly sell our home over asking price with multiple offers. Cris did a great job navigating us through the buying and selling process. I strongly recommend Cris Kambouris to all my family and friends. If you are thinking of selling call Cris today. After having our home for sale privately for months, we decided to list with an agent. Cris was highly recommended by a relative and now we understand why. Our house sold in two weeks, and above all, Cris was a pleasure to work with. He was knowledgeable, attentive and supportive throughout the process. We never hesitate to refer him to anyone looking to buy or sell! It was a pleasure to work with Cris. He was very diligent and professional. 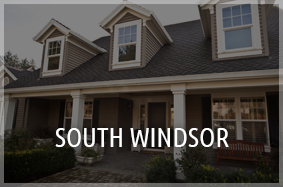 He knew the “South Windsor” area very well and had clients lined up. We ended up selling the house in 4 days after it was listed. A++ experience. Cris did a fantastic job helping us purchase our first commercial building. He was quick, thorough and patient. He was always available and responded to messages quickly, even completing the deal while on vacation 2000 km’s away! His guidance made the process seamless and allowed me to focus on my career and family. Thank’s Cris! 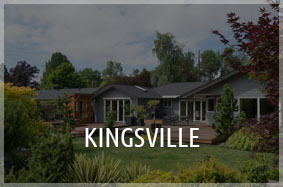 Cris helped us find our perfect starter home and negotiated an amazing price on our behalf. He followed up with any questions and concerns we had and took his time to carefully walk us through the process. We highly recommend Cris and his team. Thanks, Cris! Cris is the best agent I have worked with so far. I have a handful of investment properties downtown Windsor and near the St. Clair college. Cris found me some amazing properties and saved me so much time. Thank you! Will be calling soon. Cris was our realtor for the purchase of our first home. We really appreciated how he took the time to get to know us on a more personal level and helped us find the best house to fit our wants and needs. Cris made our home buying experience completely stress-free.Cris is also very knowledgeable about many other aspects with the home and buying experience, We discussed many topics of home renovation, hiring contractors, all the way through products and design. We’re so pleased! 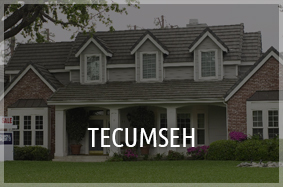 Search Properties and Get Exclusive Access Today!